QUEENS (WABC) -- Police in Queens are searching for a couple of scam artists who targeted an elderly woman on the street. 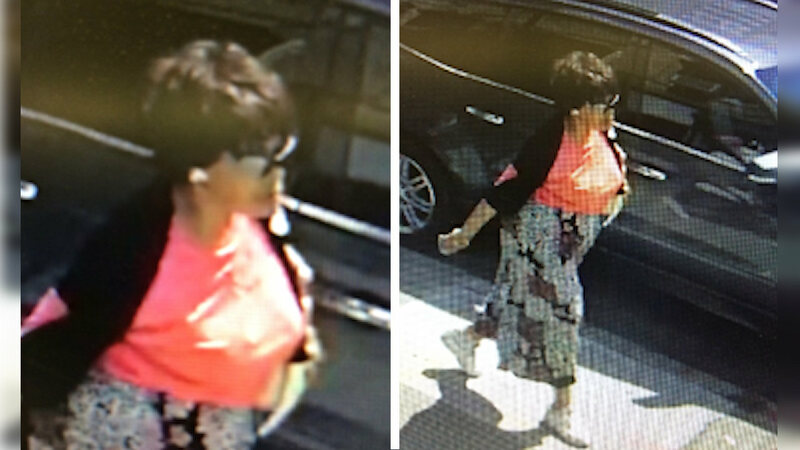 Police released images of one of the two women they're searching for. They say the suspects stopped a 90-year-old woman on a street corner and asked her if she lost a wallet. The suspects then drove the woman to her home, where they stole an envelope with $10,000 cash.